Our professional instructors teach at your child’s school during the school day. We provide our parents with an added convenience of providing their children with excellent fine art education leaving your evenings and weekends free, allowing you to spend quality time with your family. We offer a variety of classes. Specially designed for the needs of each individual school, the Joy of Dance curriculum allows students to experience a vast array of professionally-taught programs. We bring you the highest quality of dance education. 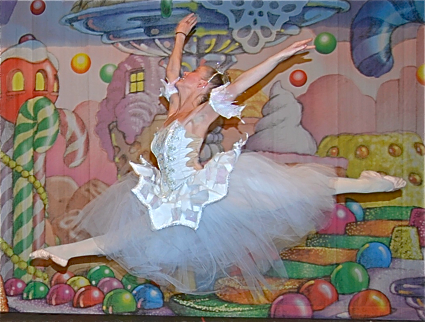 All of our teachers are degreed dance professionals or performing artists. Our team of established dance instructors bring you the best dance education there is to offer through an intelligently planned dance syllabus that has been proven for decades. We make the online registration process simple for our parents and students. Class registration is accessible at http://www.joyofdanceregistration.org. We help market the classes. We create marketing materials to distribute to your school, including posters and flyers. We also hold promotions and demo classes at your school. Share the Joy of Dance at your location by contacting: Ashley Bernardi, Director of Marketing & Outreach at (703) 503-0783 (Office), (202) 316-3298 (Cell) or email ashley@joyofdance.org.